The Northampton Arts Council Grant deadline is May 15! It's a great opportunity to have your event supported by our local cultural activities council, and you can easily apply online. There's more information and a link to the application in the Opportunities section below. What do you do with a BFA in theatre? If you’re an actor, you start auditioning. If you want to work at a theatre company, you get an internship. I had two internships during and immediately after graduate school. Both were unpaid and part-time. From learning valuable skills, to observing life in fancy institutions, to meeting peers and mentors who I am so grateful to consider my colleagues and friends today, my internships were a resounding success. The musical, which features the music of Neil Sedaka, is set during Labor Day Weekend in 1960 and features Marge and her stagestruck best friend Lois, who arrive at Esther’s Paradise Resort in the Catskills. Marge has just been left at the altar, and has decided to turn what would have been her honeymoon into a vacation with Lois. 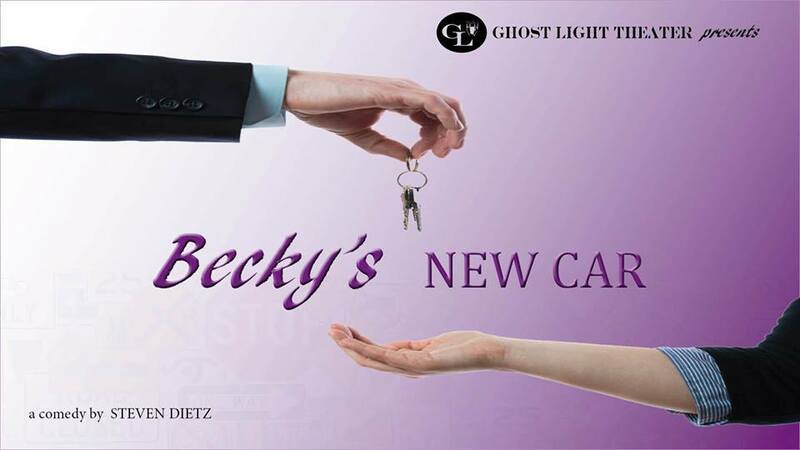 Romantic schemes and entanglements involve the pair along with several other characters, including Del Delmonaco, the resort’s handsome singer, Gabe, a geekish handyman, Harvey, the Borscht Belt comic and the widowed Esther. 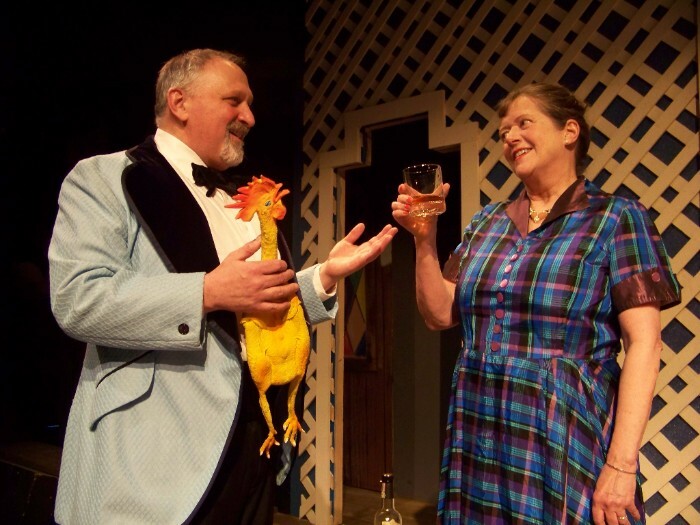 Cast members include Elizabeth Swan (Marge), Alexandra O’Halloran (Lois), Robbie Simpson (Del Delmonaco), Denise Walker (Esther) and Frank Aronson (Harvey). The play will be directed by the Majestic’s Producing Director Danny Eaton. Mitch Chakour is the music director, and set design is by Greg Trochlil. Ticket for the play range from $25-$30 and are available by calling or visiting the box office during its hours of operation, which are Monday through Friday 10am – 5pm and Saturday 10am – 1pm. More information online. May 13 at 7 p.m.; May 14 at 2p.m. and 7 p.m.; and May 15 at 2 p.m. 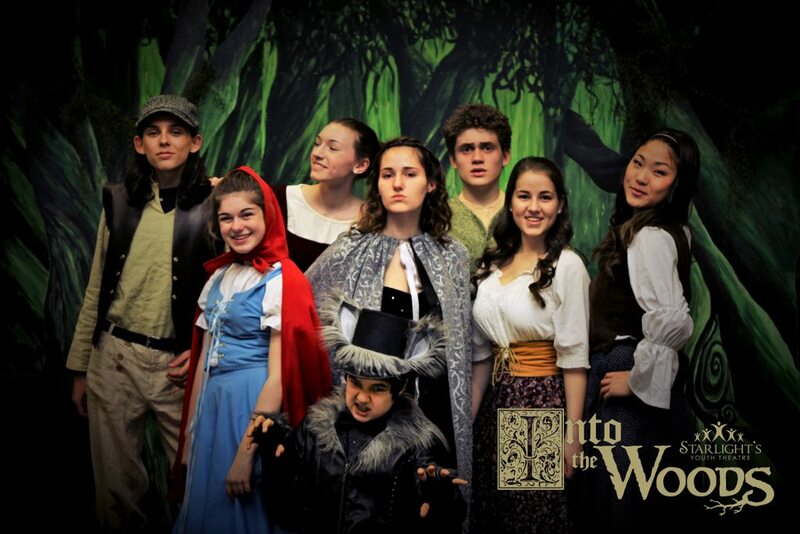 The success of Disney’s Into The Woods movie starring Meryl Streep has energized this local musical theater group to present the original Tony-Award-winning Broadway musical version by Stephen Sondheim and you can see it will come alive on the Academy of Music stage. This musical brings favorite fairy tale characters such as Cinderella, Little Red Riding Hood and Jack and the Beanstalk to life; they set off to make their wishes come true but soon learn to be careful what they wish for as witches, giants and wolves loom. 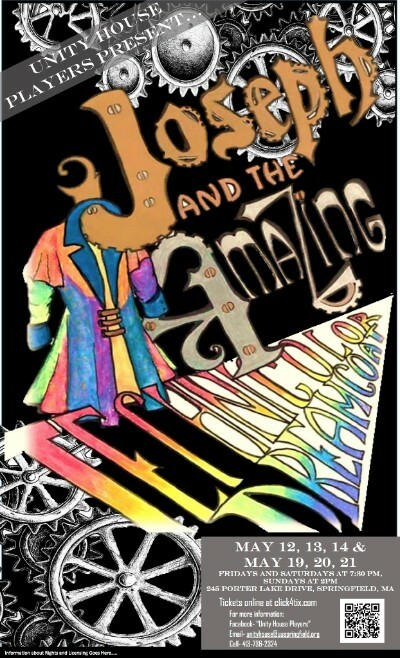 Tickets are $10 for children/seniors and $14 for adults and are available at the Academy of Music Box Office or online. 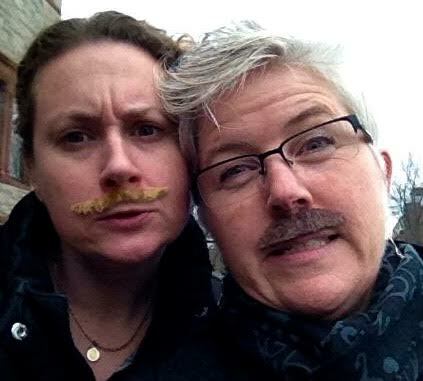 This month, The Ha-Ha's are joined by our special local friends GerryNuggeT, a two-person improv group featuring Mosie McNally and Kristina Smarz and THE HA-HA'S will perform "Shrink: Where Freud Meets Funny"
Come Into The Woods with J-ART Youth Theater, directed by Tony Jones. WHAT IF I GET THIRSTY DURING THE SHOW? Little kid and "big kid" drinks are available for purchase before the show. WHAT IS THE FAMILY MAX TICKET THING? It's our immediate family discount. So you pay only $20 max for an immediate family circle. But our tickets are super reasonable anyway: Kids are only $5. Their adults are $10. The Northampton Arts Council has set a May 15th deadline for applications from organizations, schools and individuals for grants that support cultural activities in the community. The Northampton Arts Council is a unique Local Cultural Council in that it offers a second round of grants every spring with money raised through annual events like Transperformance and the Four Sundays in February Series. Funds will be available in the following categories: Dance, Film/Video, Literature, Mixed Media, Music, Schools, Theater, and Visual Arts. Last spring, the Council awarded $15,000 to 23 recipients with grants ranging from $250-$1500. Projects must start no earlier than July 1, 2016, and must be completed by June 30, 2017. ArtsEZ grants are reimbursed to the recipient after the completion of the project. Auditions will start approximately 30 minutes after posted time. Sides are available by request by emailing joseph.van.allen@gmail.com. Performances will be August 12, 13, and 14, and August 19, 20, and 21 in Easthampton, MA. Becky Foster (40s-50s): Narrator of the story. She is engaging and charming. Note: Becky breaks the fourth wall and interacts with the audience, so some improvisation skill is required. Joe Foster (40s-50s): Becky’s husband. Hard-working, insightful, and caring. Chris Foster (20s): Becky and Joe’s son. He is a grad student in psychology and still lives with his parents. Funny and quirky. Walter Flood (50s-60s): A wealthy businessman who lost his wife recently. Gentle, friendly, and earnest. Kenni Flood (20s): Walter’s daughter. Strong, intelligent, and emotionally supports her father. Steve (30s-50s): Becky's co-worker at a car dealership. He is coping with a recent loss in strange ways. Ginger (30s-50s): Walter’s neighbor, struggling admirably through a shift in identity. 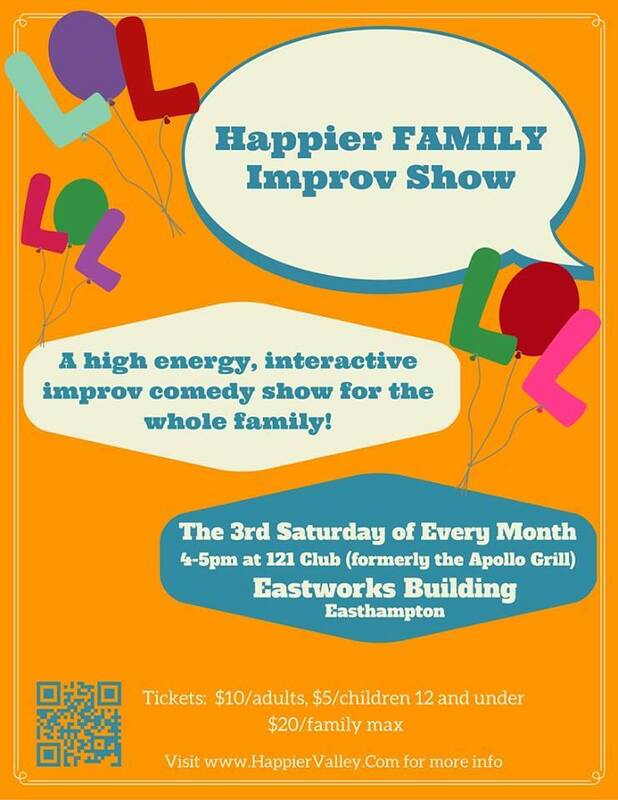 Join us in Northampton! It's "community pint night" at the Brewery, so we've decided to plan our meet up around a good cause this month! Please help spread the word and add your company members and colleagues to the guest list. A casual night out of chatting and networking. What is the most pressing issue facing Pioneer Valley performing artists? American artists? Come talk about it. Grab a drink, say hello, talk up your latest project. We hope to see you there. We're holding auditions for our annual summer series fundraiser performances! 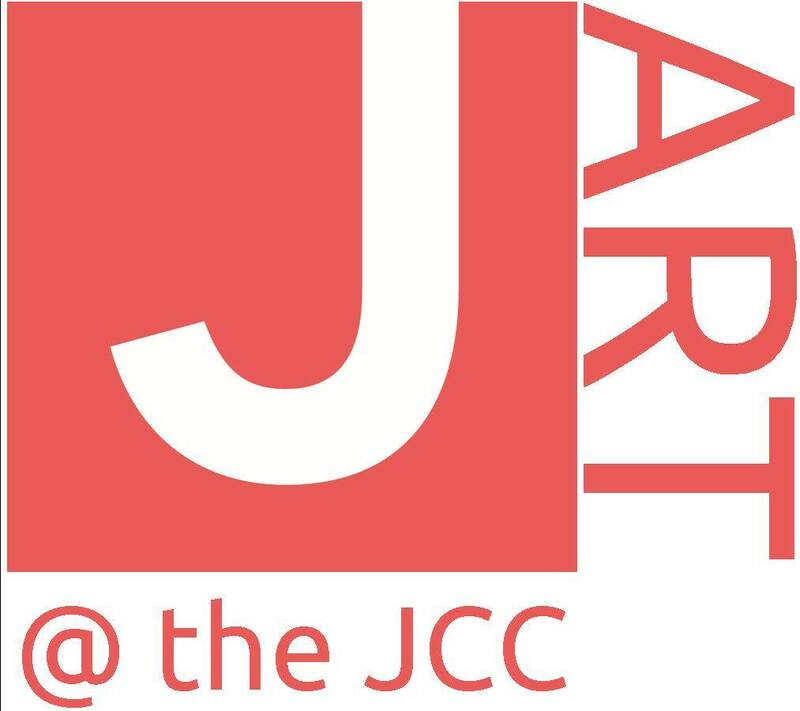 This summer, we’re holding two café-style revue performances of “J-ART Sings.” Performers of all genders, ages 15 and up are welcome. Use this link to sing up for an audition slot. Slot times are 7:00 p.m. – 8:00 p.m. or 8:30 p.m. – 9:30 p.m.
J-ART Sings: Women Who Rock – Tuesday, July 19 at 7:00 p.m.
J-ART Sings: Favorite Animated Classics – Sunday, August 28 at 12:00 p.m. Please prepare 32 bars of a song in the genre(s) you will be auditioning for. Either bring a CD or be prepared to sing a capella. Performers must be available on 7/18 & 7/19 for “Women Who Rock” and 8/25 & 8/28 for “Favorite Animated Classics." New Century Theatre’s Internship Program is a full-time summer experience meant for motivated individuals who are looking to bridge the gap between their academic experience and a career in theatre. Our interns are vital members of this small professional theatre, working alongside a dedicated company of artists, administrators, technicians and designers. Interns will gain practical experience, knowledge and industry contacts. 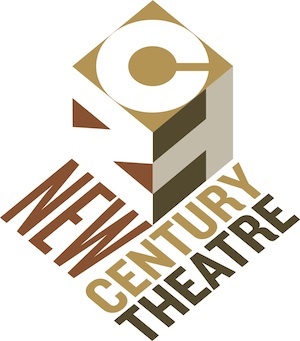 New Century Theatre encourages interns to learn the basics behind all areas of theatrical production by varying intern assignments throughout the ten-week program. The apprenticeship program at New Century Theatre is a part-time summer program for local high school students. Apprentices may work backstage, assist in the creation of props and costumes, and run the light board for our NCT Kids productions. Apprentices interested in lighting, costumes and set design may also have the opportunity to help with our mainstage New Century Theatre shows. Have a class, workshop, audition or event coming up? Submit it today!